We specialize in providing services and support in the areas of information technology product development and call center services. Our offshore business delivery model utilizes business process outsourcing (BPO) and information technology enabled services (ITES) to provide custom solutions based on your business requirements. Our U.S. presence and management team serves to bridge the gap of typical outsourcing logistics. The services and solutions we provide span across multiple business verticals such as Consumer Goods, Health and Fitness, Insurance, Financial, Travel and Telecommunications. We are focused on becoming an integral and integrated part of your business, while delivering high quality and low cost outsourced solutions. With the rapidly increasing changing trends in global market, application re-engineering plays a vital role in any business. Businesses need to re-define their IT needs so as to upgrade their business process to keep in pace with the rapdily changing/growing global competition. Xturion provides a structured approach to meet your IT needs that would enable your business to stay in line with a rapidly changing trend. We study, think, and restructure your IT needs that would bring improved results to your business. We leverage newer technology and applications that suits your rapidly changing business needs. Xturion's product development service spans across niche industry verticals. 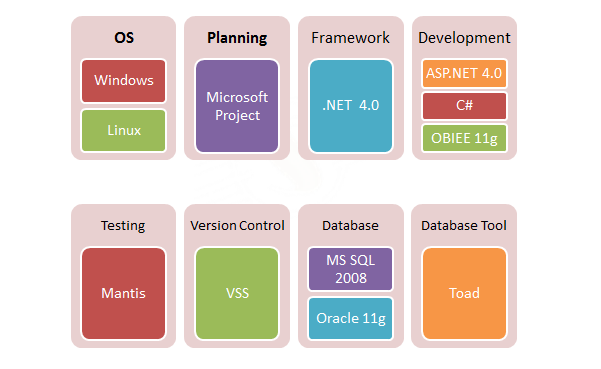 We do architect and build innovative, ready-to-use business applications that are in use globally. We generated idea and designed/engineered products that would completely meet, satisfy and align in line with our customers' growth plan. Due to our robust, flexible and scalable technology;whether you need to integrate and work with legacy systems or custom build your own solutions, we have the answers for you. Business Intelligence (BI) facilitates business to perform management by facts. It helps in data-based decision making that drive and improve the business and discover hidden trends. We offer custom solutions that include specific services such as Migration and Upgrade as well as the entire BI technology landscape.